An evening of tunes & tales from the journey with Steve Bell – a fundraising concert for RainCity Housing (homeless shelter). Sponsored by Calvary Baptist Church of Gibsons, Christ the King Church, Christian Life Assembly, Christ the Redeemer Anglican Church, Grace Covenant Church, Pender Harbour Community Church, Crossroads Community Church and Bethel Baptist Church. Tickets available online (scroll down) and at Calvary Baptist Church, LAEDELI GIFTS in Gibsons and Strait Music in Sechelt. Unlimited available	 Sechelt BC Solo Concert $21.00 A printable ticket will be emailed to you after checkout. Ticket price includes $1 convenience fee. GST will be added at checkout. Doors open 1 hour before concert start. 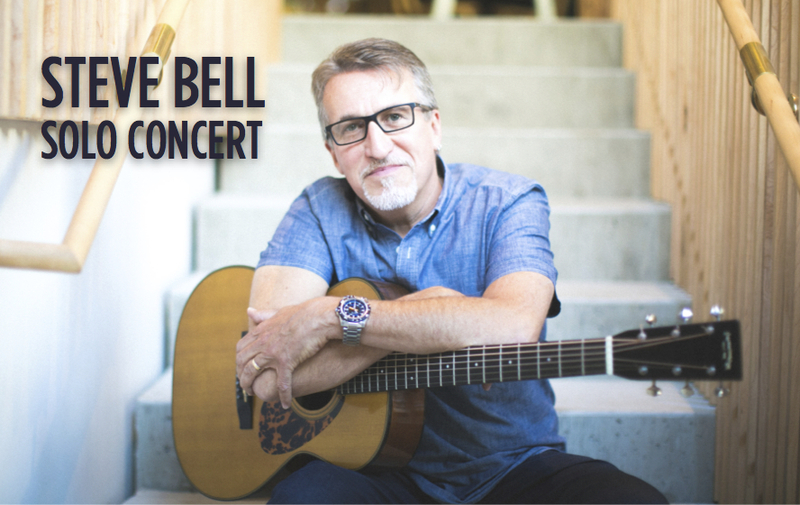 As an online purchase, your name will be automatically entered into the "Win a Steve Bell House Concert" contest with an annual draw on May 30th. Tickets are non-refundable.